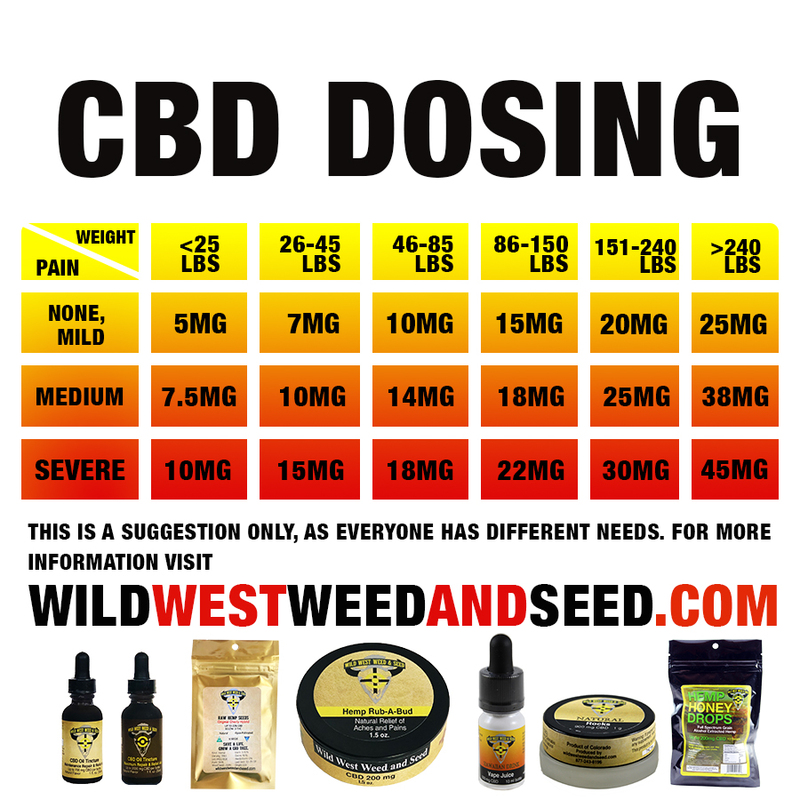 Home › How much CBD is the right amount? First of all, we need to distinguish between Full-Spectrum CBD and CBD-isolate, because their effectiveness has been said to differ dramatically. Full Spectrum is derived from the whole plant, and includes (always less than) 0.3% THC. 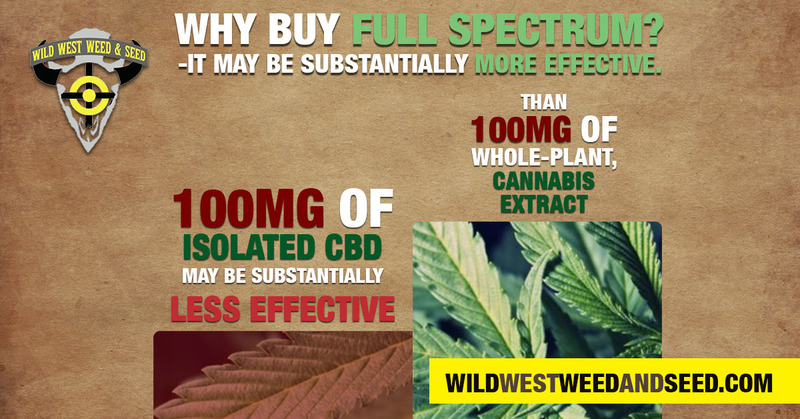 Full spectrum CBD is preferred by those who want the inclusion of plant terpenes. CBD isolateis a pure isolated cannabidiol with plant material removed. It is a lower cost per milligram, however the terpenes are said to be important in the healing aspects of CBD. So the full spectrum CBD is more expensive, but it is said to be far more powerful due to the plant terpenes. In my opinion, full spectrum is the way to go, but keep in mind that the doses of CBD isolate may need to be much higher than described in the chart below. If you are wondering who is under 25 LBS, CBD is also widely used for pets in the US. As of now sale is only permitted to persons over the age of 18. Now - how much pain are you in? 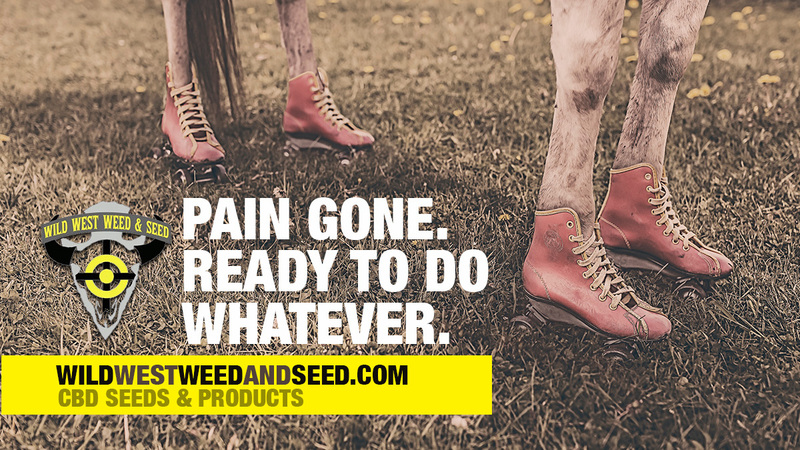 The good news is, you can't overdose on CBD and since it only enhances your own body's production of cannabinoids, instead of attaching to them directly, there is no chance that too much CBD would cause you to have any problems. One thing that needs to be noted is that one time use of CBD will not help. Try using it for a few days/weeks consistently before making your mind up about it's potential. When it comes to lotions, balms and any other topical, it's best to use it like regular products. You'll notice relief much quicker in the specific areas that you apply it on, and I don't think anyone has ever over-dosed on lotion. Price is definitely the key here for most - often, the better the product, the higher the full-spectrum CBD amount, and the higher the healing power. Find whats right for you, and don't be shy to ask! Call our store at 1(877)243-8196 for any questions you may have. Pain relief. Ready for whatever.